Nintendo has announced that the second part of the Fire Emblem Fest Spirit Board event will be held this weekend in Super Smash Bros. Ultimate. 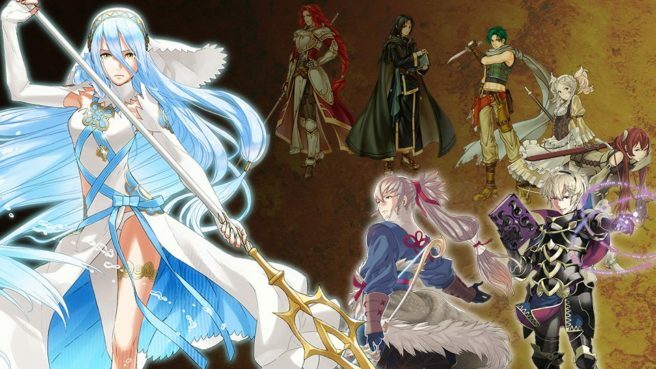 Starting January 18th and rolling through the weekend, characters from the Fire Emblem series will be the focus once again. As previously noted, some Spirits not included in the first part of the event will now show up more often. Based on the image, this will include increased appearance rates for the Azura, Takumi, and Leo Spirits — as well as many others.